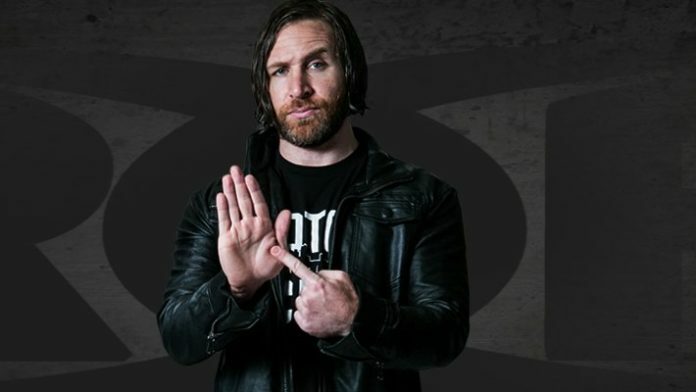 Earlier this month, Chris Sabin went down at the most recent TV tapings at Center Stage in Atlanta, Georgia during a 6-way match. He had to be helped to the back, as seen in the photo below. Afterwards, Ring of Honor did confirm he sustained a knee injury, but couldn’t provide further details at the time. Yesterday, Sabin announced he has a complete ACL tear and will be out 8-12 months. Ring of Honor will be on the road again later this month for their Road to G1 Supercard events in Dallas (January 24), Houston (January 25), and San Antonio (January 26). The sold-out ROH / NJPW G1 Supercard takes place on April 6 at Madison Square Garden. Previous Post Abyss And Sonjay Dutt Have Left Impact Wrestling – Joining WWE?